NORMAL, IL. — A huge crowd came out on July 9 to watch former Cincinnati Reds legend, Pete Rose, manage the CornBelters at the Corn Crib, the ballpark for the Normal CornBelters of central Illinois. The highly promoted event included the opportunity to watch Rose manage the CornBelters and to witness his induction as the inaugural member of the CornBelter Hall of Fame. Fans also chose to pay $135 for a CornBelters jersey signed by the Hit King (“4,256”) himself, or $100 for a meet and greet, which included a photo and autograph. Source: The NY Times. 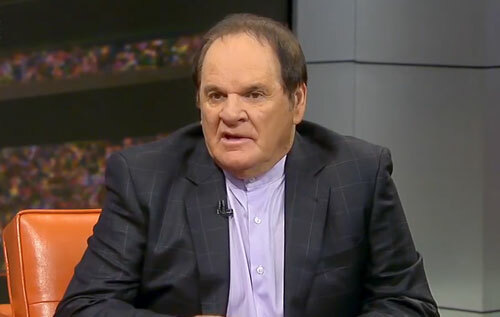 Pete Rose, nicknamed “Charlie Hustle,” is a former player and manager for the Cincinnati Reds. Rose played from 1963 to 1986, and managed from 1984 to 1989. Rose admitted to betting on baseball and on, but not against, the Reds. The issue of Rose’s possible re-instatement and election to the Hall of Fame remains controversial.